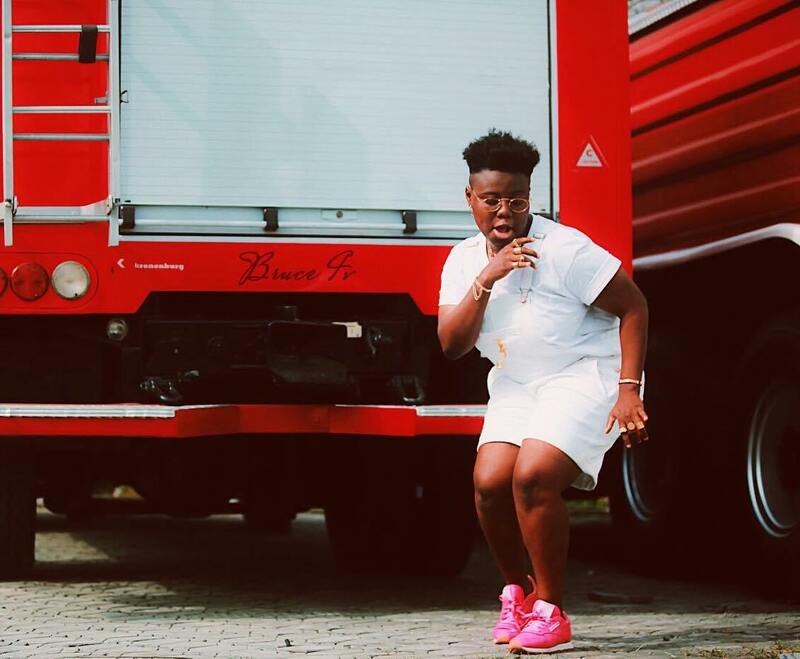 Medium height with comfortable sense of fashion describes Teniola Apata, popularly known as Teni Entertainer. 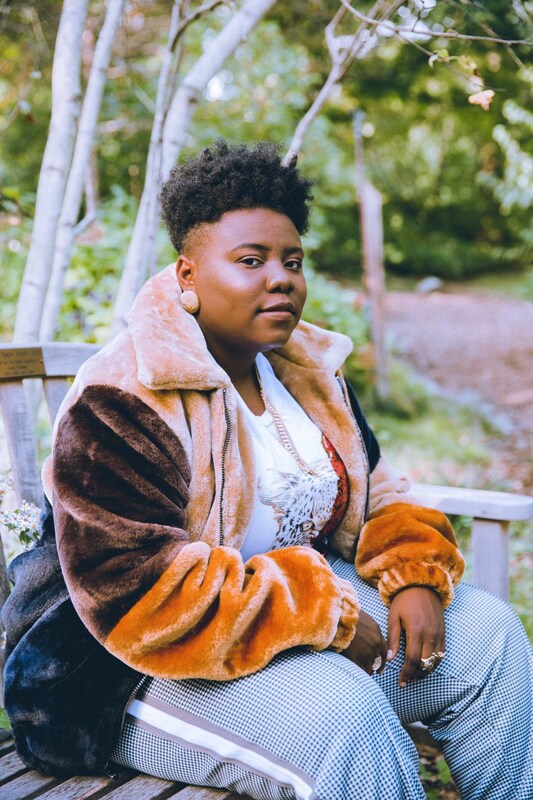 In this interview with EDWIN USOBOH, she talks about her upbringing, music and becoming Teni Entertainer. I have always been an entertainer. It was not about music alone, but everything entertainment. I have always done music. It has always been my passion since I was young. I played the drums in Alausa. I was always there doing my thing, but maybe people didn’t see me until I came out. It got to a level when I decided that I needed to take it seriously and luckily God did it. 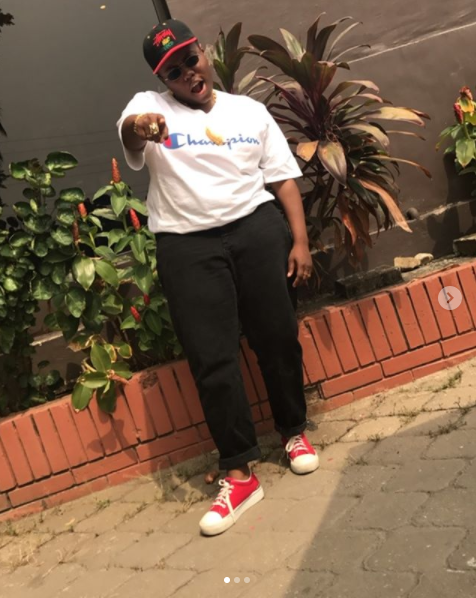 One of your highpoints before coming out as a musician was writing for Davido, how did it happen? It was through Shizzy. Shizzy is Davido’s producer and he was the one who gave me the opportunity. It was a big opportunity to write for that caliber of artiste. How would you describe your kind of music? It’s good music. Period. What kind of music you listen to? I listen to King Wasiu Ayinde, Ebenezer Obey, Pasuma, King Sunny Ade, Ayinla Kollington and Sir Shina Peters. Basically, I listen to all of the old guys. If you listen deep enough you will hear all of them in my music. It’s just me being able to coin it perfectly. Why did you settle for music? I love music because it comes easily to me. Even when I am ill, I can still stand up and record songs. It is something I can do without being paid, and I believe that if you can do something for free, you will succeed in it. It means when money is not coming in, you can still stand up and do the thing. Music is the easiest thing for me to do. I have always loved to put words and melodies together, God just did the rest. Honesty, I feel that writing is one of the most interesting things I do. You look at the words, what people are going through, what you are going through and you put it together. For me, that is fun. You have a way of insinuating things through your lyrics though. I sing about what other people are not confident to sing about. I just sing about people’s everyday life, for example, the song ‘Fargin’. A lot of women are being forced to do things that they don’t want to do, and that is what I sang about ‘Askamaya’. I just sing about what is going on in everybody’s everyday life. What challenges have you encountered in the course of your career? I am still trying to cope with the mosquitoes in Nigeria and the environment generally. The traffic in Lagos is also terrible. In music, I don’t have challenges because I am signed on to a good record company, Dr. Dolor Entertainment. My team is great. My sister is also always there to help me whenever I am in a tight spot.